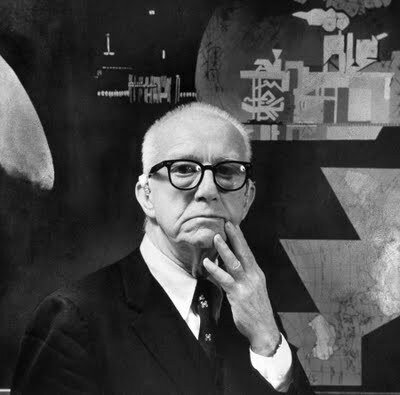 Buckminster Fuller proposed that there are three building blocks of the Universe: the tetrahedron, octahedron and icosahedron are the most important building blocks of nature. Fuller was the first to describe the tetrahedron as the simplest structural system with insideness and outsideness, and it was his most important building block, the form on which the rest of synergetic geometry hinged. The tetrahedron, with its four faces and four vertexes, was the three-dimensional form that could contain the least volume. It was the simplest “system” containing a set of relationships. 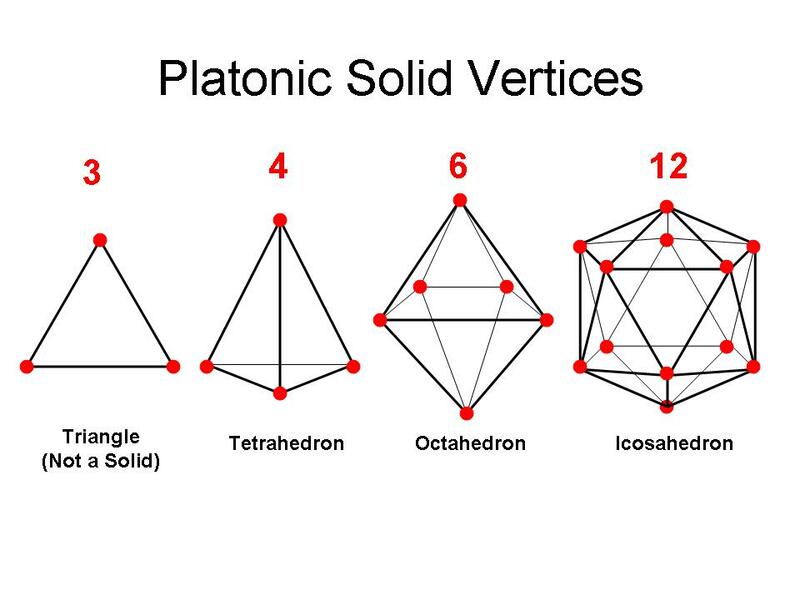 Regardless of the earlier references to the family of regular polyhedra and their significance in life’s architecture on a moving, spherical earth, humans had latched onto the cube as the main building block of mathematics. For Fuller, the 90 degree angles of the cube were a side effect or “precessional effect” of various processes in a universe of angles, curves and arcs. His cube was inscribed by the duotet, two interpenetrating tetrahedra whose eight outer points met cube’s eight vertices and gave it an inherent stability.